Great skin comes with great responsibility, and not just towards ourselves, but also towards the world we live in. 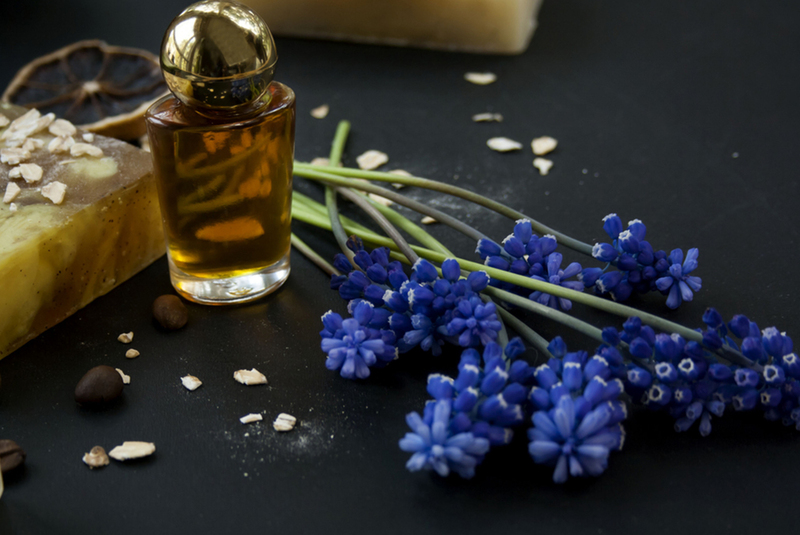 The beauty industry is already one step ahead, creating products that protect our skin as well as our planet, and encouraging customers to make conscious buying decisions. After all, our skin is only as nourished as the environment it is exposed to. Start with your bathroom shelf and make-up kit. Check the ingredients on the back of your products to make sure they don’t contain plastic, microbeads or glitter, all of which negatively harm the environment. Avoid brands that practice animal testing and use banned substances as ingredients. To help you make the right choice, we’ve listed our favourite products that make the top of our wish list. Opt for a sulphate free shampoo and conditioner as sulphates from your products do not degrade easily and remain in the environment for a long time causing toxicity to aquatic animals. 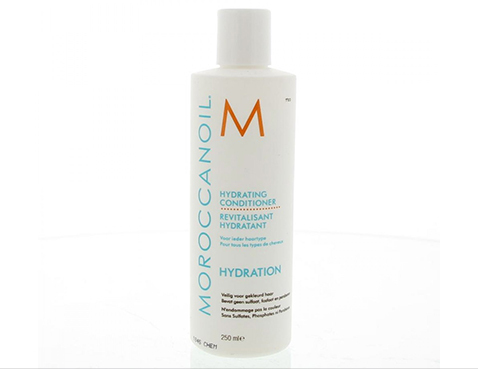 This sulphate free conditioner is perfect for those with dehydrated hair. It’s rich in Vitamin A and Red Algae that slows down the effects of hair ageing. Face Shop is a South Korean beauty brand that is committed to protecting the environment so much so that the brands tagline is ‘natural story’. The brands philosophy stems from connecting nature with beauty. 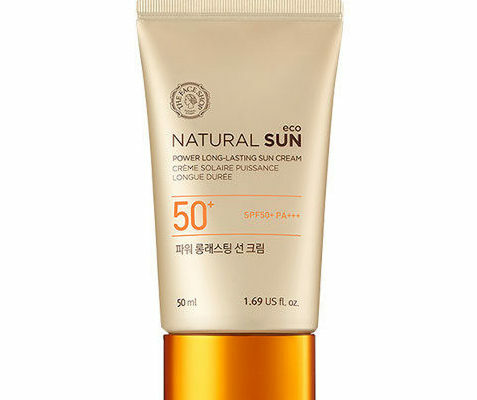 Their formula for this sun screen contains flower extracts and is waterproof for up to 24 hrs. It’s perfect for protecting your skin from the harmful rays of the sun and helps avoid wrinkles and tan lines. The Nature’s Co. believes that nature is a way of life. They recreate age old natural remedies in convenient modern formats that are practical, hassle free and innovative. 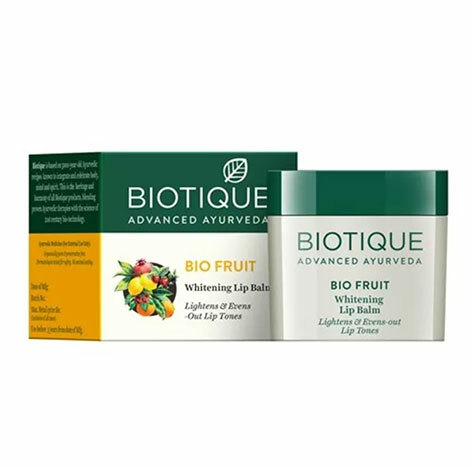 To conserve our limited natural resources they only use friendly, recyclable and biodegradable packaging material and all-natural ingredients in their products. 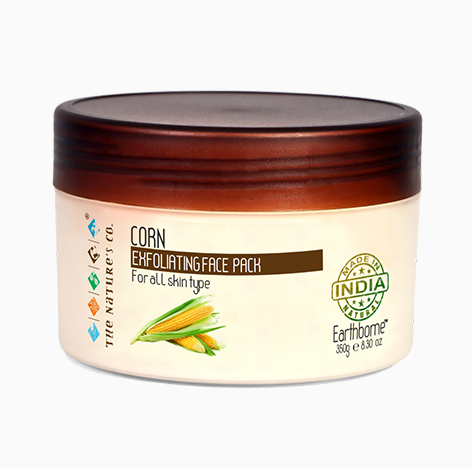 Their corn exfoliating face pack has deep cleansing properties that gently removes excess oil and dead cells from the skin, leaving your skin feeling smooth and blemish free. The Nykaa Naturals Aromatherapy products are known for their purifying qualities, and offer a luxurious range of hand-picked essential oils. Their therapeutic attributes enhance relaxation, rejuvenation and overall well-being, which go hand in hand with their natural properties. 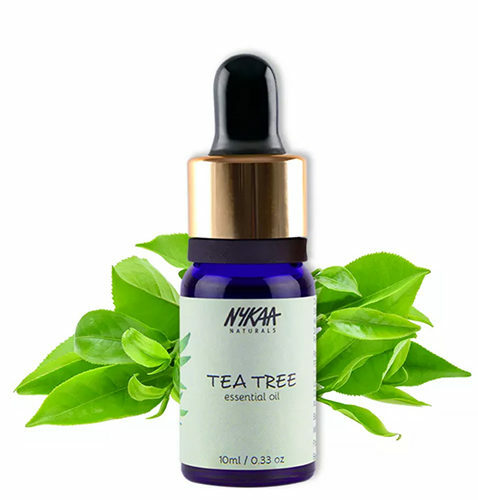 The Nykaa Naturals Tree tea essential oil has carried the ‘Cure All’ reputation for ages, and is 100% cruelty free. The Tea tree oil’s antiseptic abilities fight and help heal skin irritations, including acne and dandruff. There are so many reasons to add this product to your shopping bag. we hope your shopping bags are filled with the promise of better skin, and a better future.